The BestCan team recently undertook a replacement windows and patio door project in Nepean. 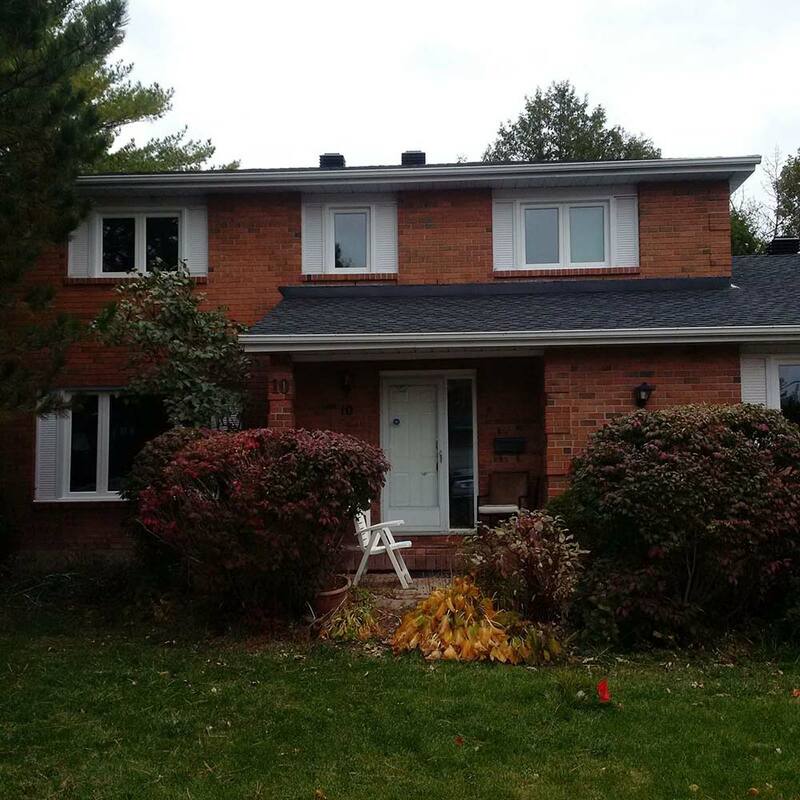 This lovely two-storey home was outfitted with 12 new windows and a patio door from VinylBilt. Thanks to a lifetime warranty, improved energy-efficiency, and the knowledge these new windows and patio door are Window Wise Certified – the Lum Family can rest assured their home is well protected.